Hip hop dance is one of the most popular styles of dancing. Movements in hip hop dance are less fluid than other dance styles. One thing that separates hip-hop dance from other forms of dance is that hip hop is often more improvisational. Hip hop is known for its cool moves and quick spins. 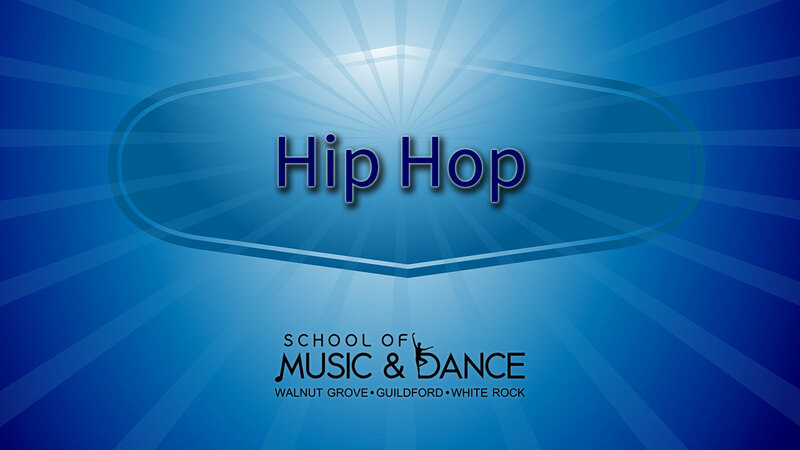 Here is a short video of a hip hop dance class.